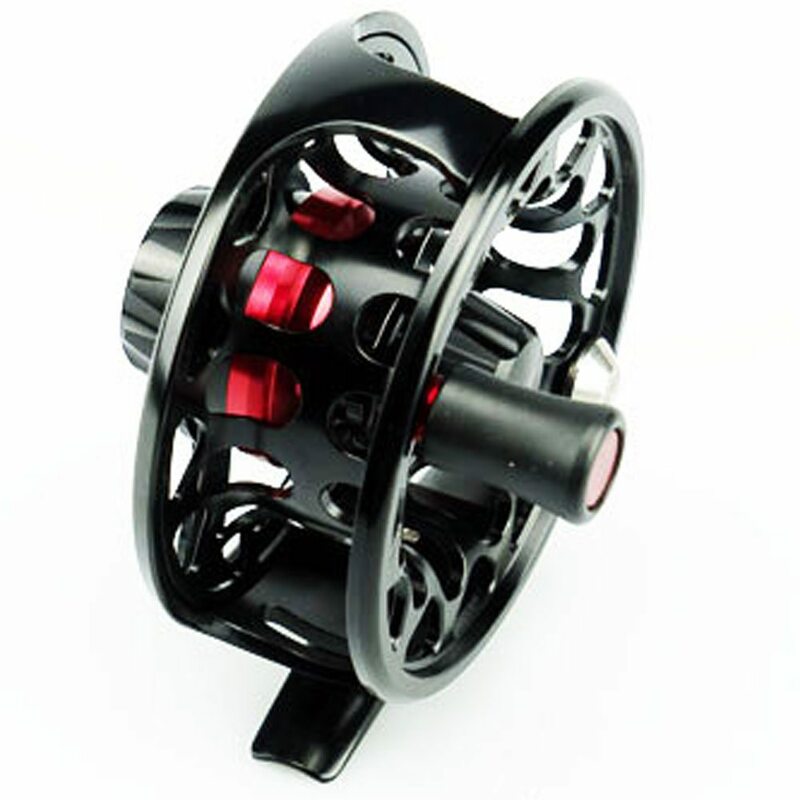 This reel has water resistant sealed drag design with state of the art nano carbon drag system and sealed stainless ball bearings for the most demanding battles. 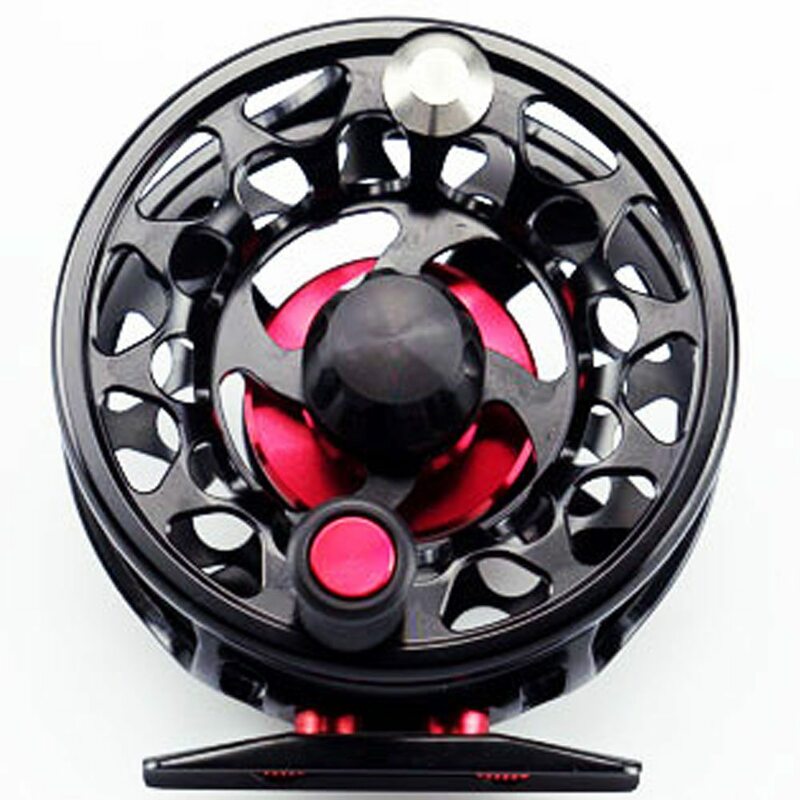 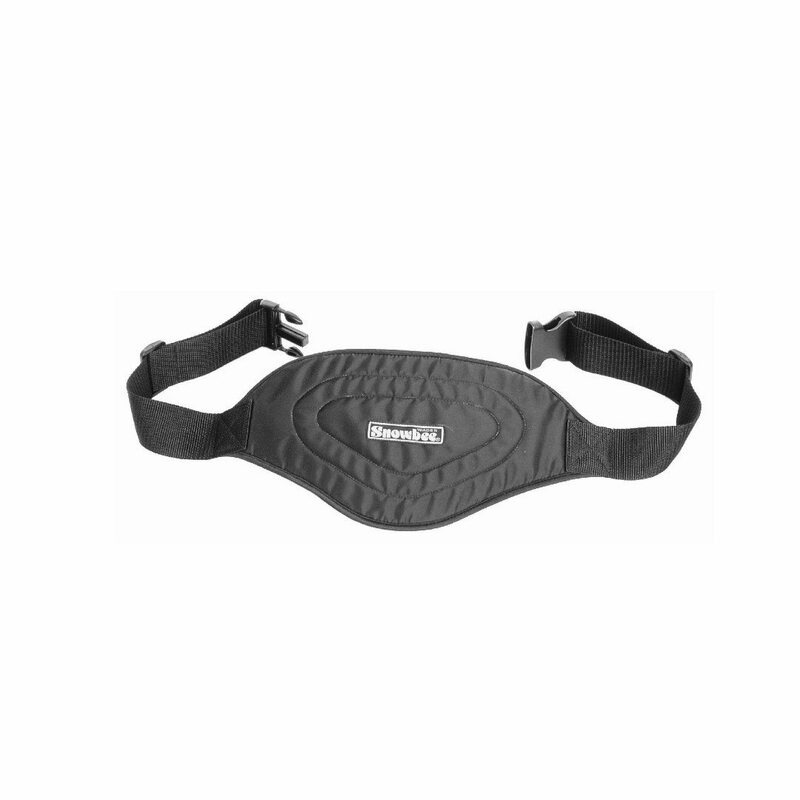 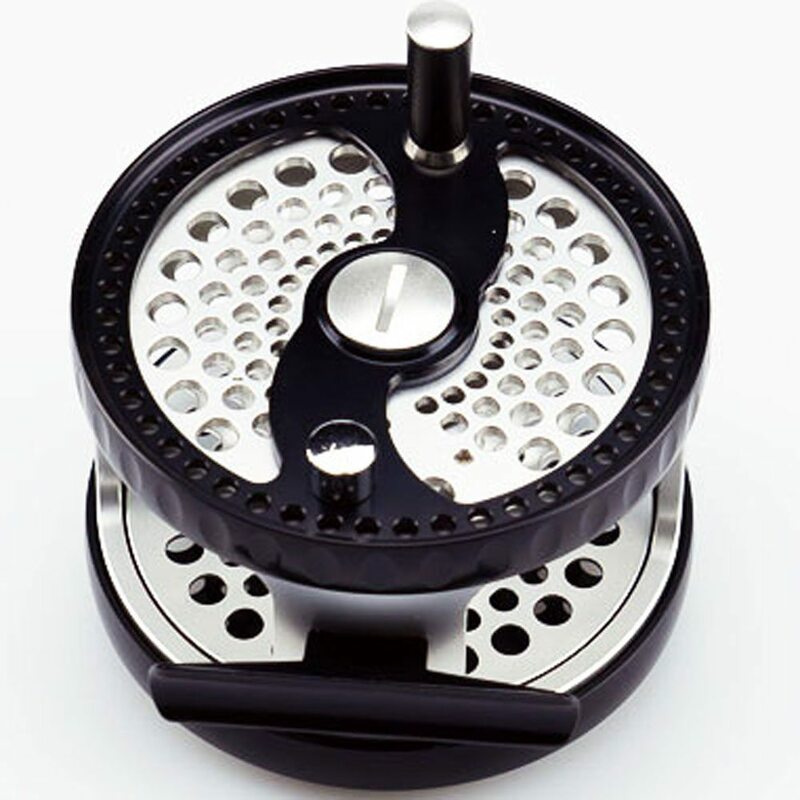 Built with top quality 6061-T6 proprietary aluminum alloy and large capacity spools. 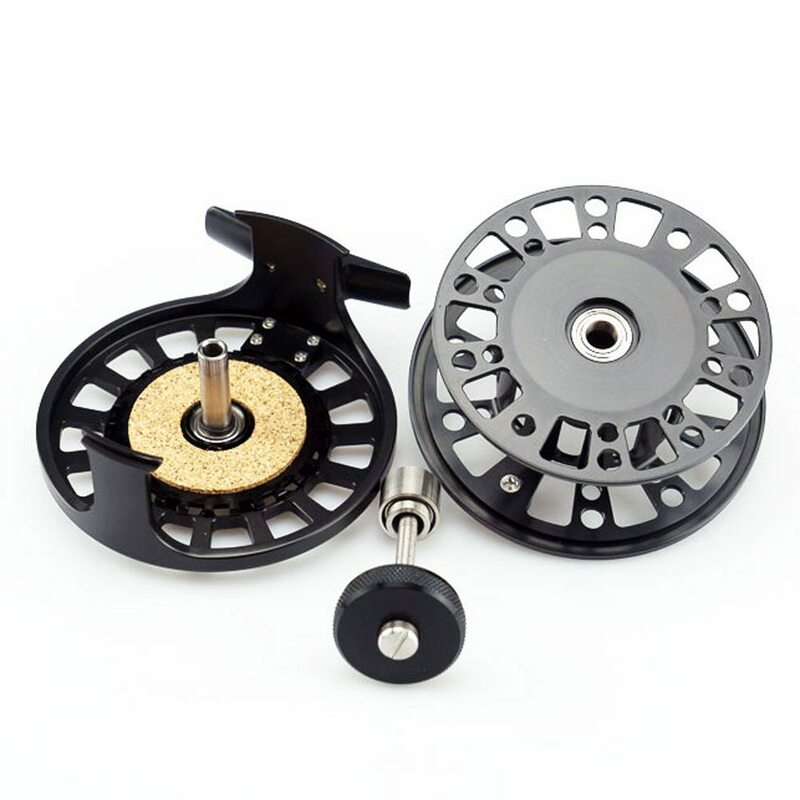 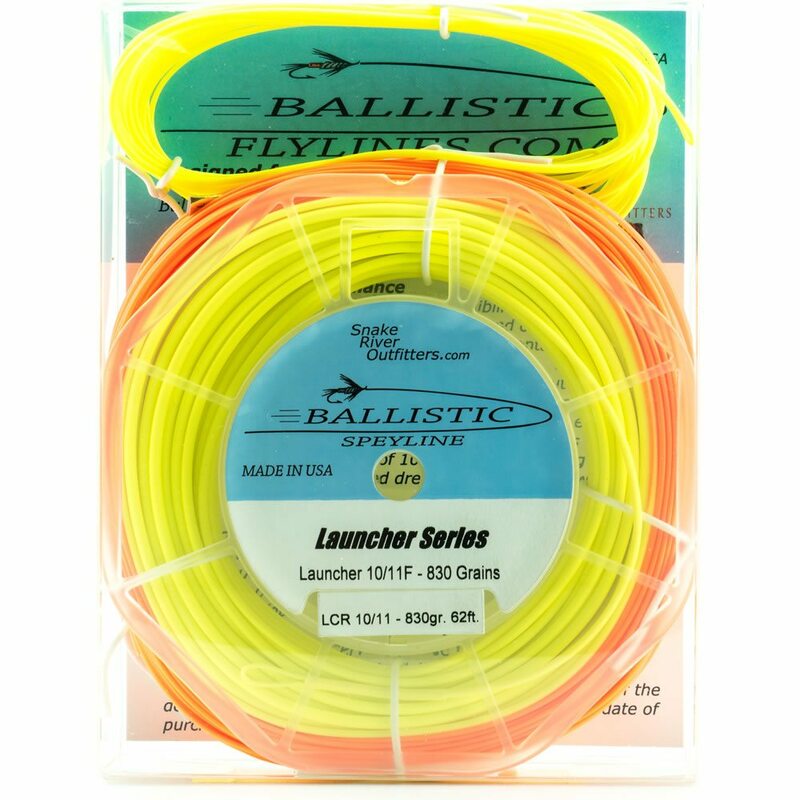 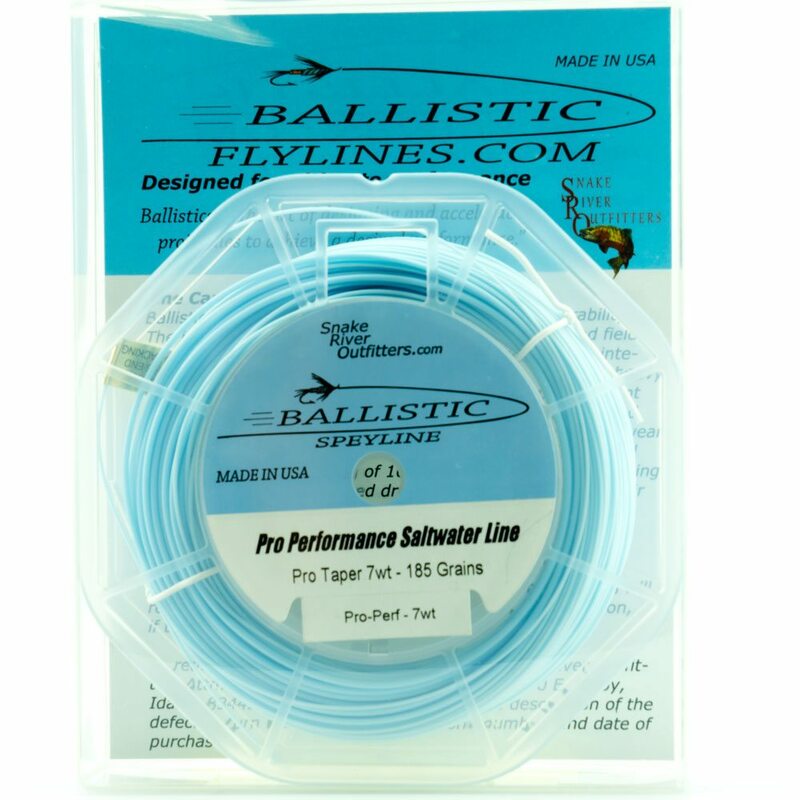 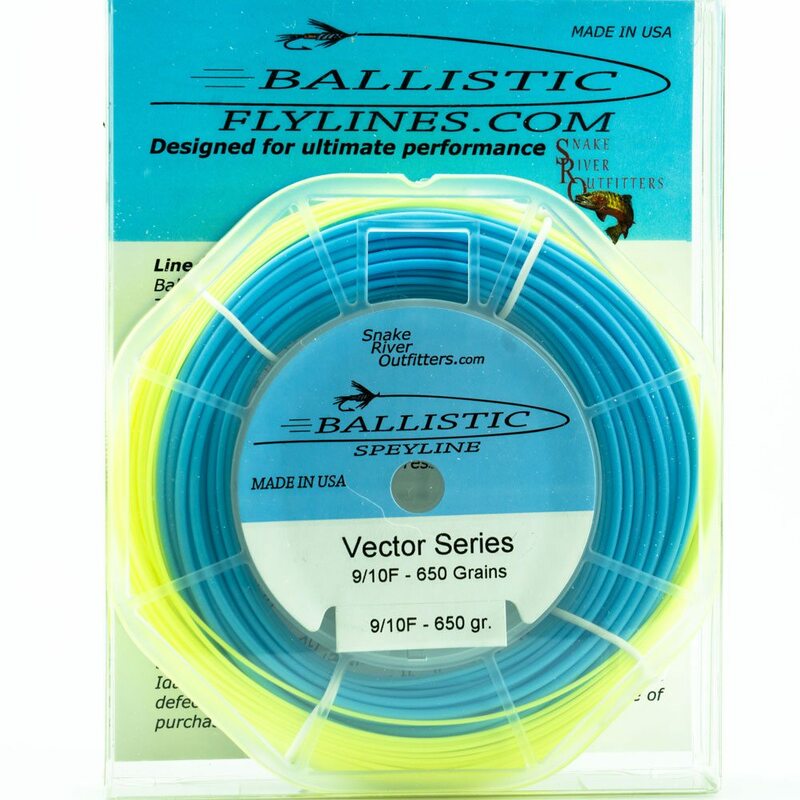 This is the reel to use for bigger game fish and discriminating buyers. 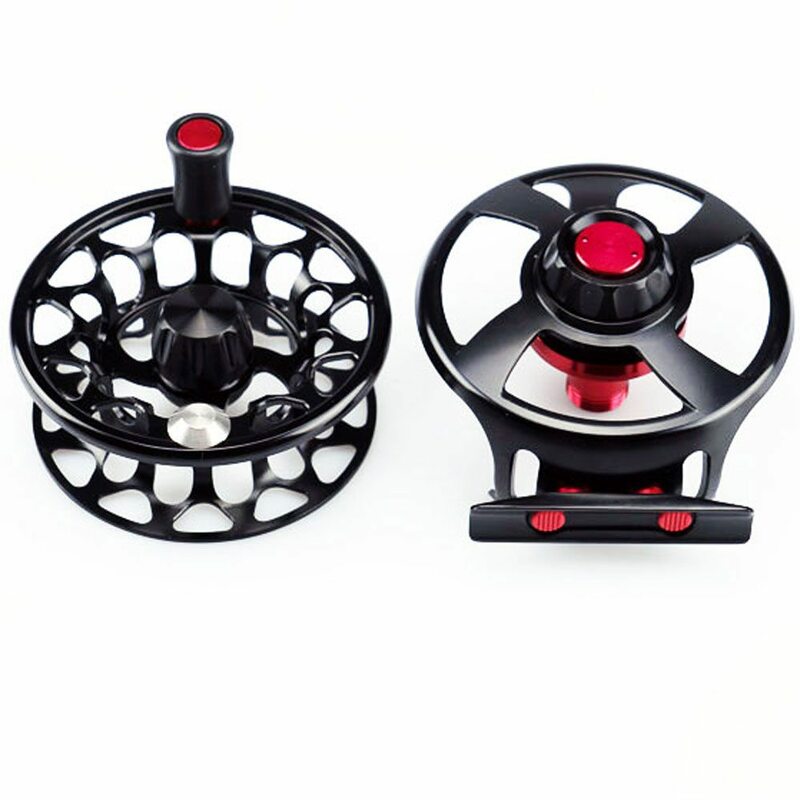 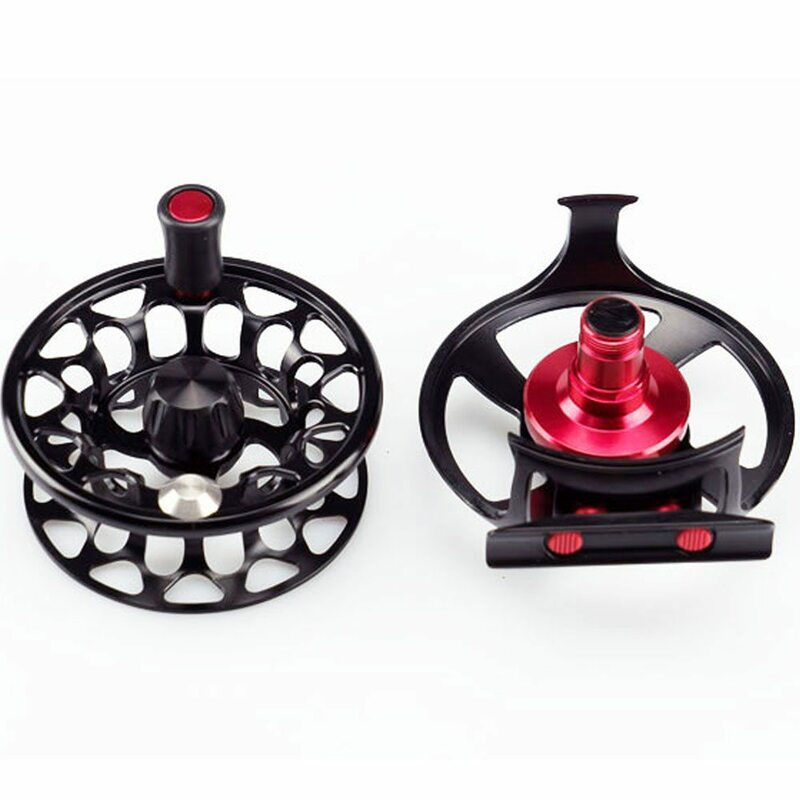 Anodized red accents and integrated rubber pads in the reel foot add a few buttons and whistles to this reel.